So, confession. I’ve long thought it would be fun to do one of these. And since I’ve got a free Monday, I decided to go ahead and do it. So, a bit about me. I’m one of the Oppo Mods. I daily an ‘08 Outback XT (possibly one of only ~500 manual OBXTs built in 08/09). I grew up in a funeral home (family business), where I now work. The funeral home may be haunted. I also now work for a well known package delivery company. 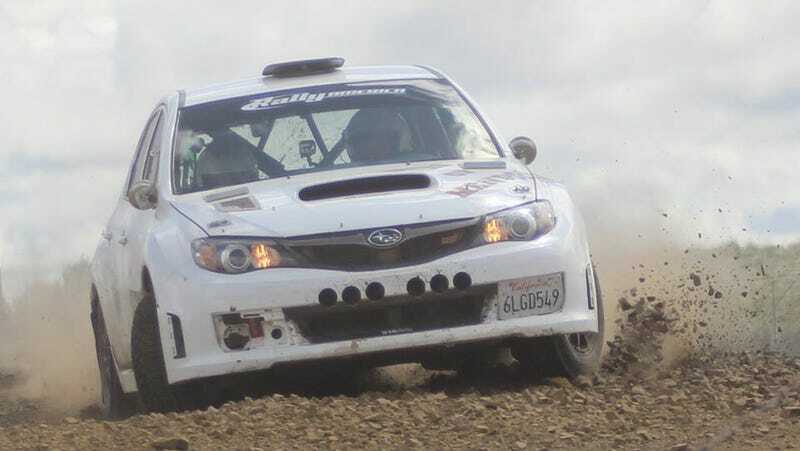 For fun (and hopefully soon for profit) I travel the country and co-drive rally cars. I also have a desert race truck, which sadly I’ve only driven in competition once this far. I’ve also been kayaking with Orlove (one of my co-driving proteges), and have a blood feud with Steffers.